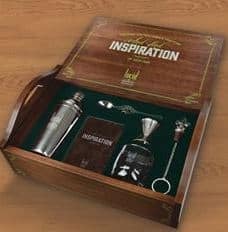 The makers of Lucid Absinthe are seeking to eradicate Absinthe stereotypes and their recently unveiled mixologist kit will help them accomplish that one gatekeeper at a time. All of the items were designed with a vintage theme that evokes Lucid’s authentic French heritage,” added Dyke. “It is a quality piece that represents a premium brand like Lucid. Perhaps the most notable element of the kit is the solid walnut tray that holds all of the elements. Once it is initially unpacked, the premium tray can be repurposed within the bar environment. The kit initially will be available to mixologists in Los Angeles, with a broader rollout expected next year. Lucid Absinthe Supérieure (SRP $59.99/750ml) was the first genuine absinthe — made with real Grande Wormwood — to be legally available in the United States after a 95-year ban. Lucid is distilled in strict accordance with traditional French methods, in the historic Combier distillery (Loire Valley, France), founded in 1834 and designed by Gustave Eiffel. Distilled by T.A. Breaux, the father of modern absinthe, and made only with whole European herbs, Lucid does not contain any artificial additives, oils, or dyes, and is ideal for both traditional and modern absinthe drinking methods. 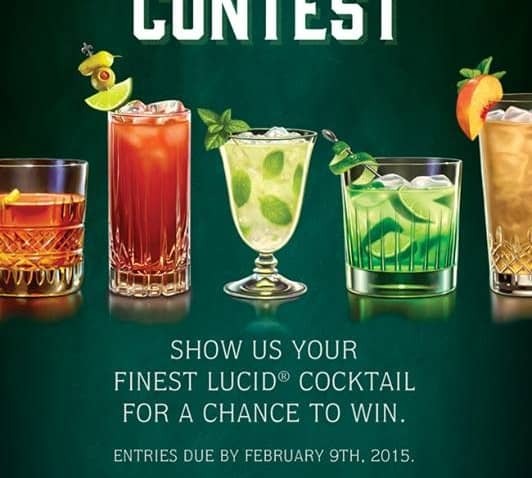 Visit Lucid at www.drinklucid.com. Founded in 1934 and headquartered in Hood River, Ore., Hood River Distillers is the Northwest’s largest and oldest importer, producer, bottler, and marketer of distilled spirits. Pendleton® Whisky, Pendleton® 1910 Rye Whisky, Sinfire® Cinnamon Whisky, Lucid® Absinthe Supérieure, Broker’s® London Dry Gin, Yazi® Ginger Vodka, ULLR® Nordic Libation, HRD® Vodka, Monarch® distilled spirits and the Clear Creek Distillery portfolio are just a few of the company’s brands distributed across the country. Hood River Distillers is a member of the Foundation for Advancing Alcohol Responsibility and promotes responsible drinking habits. 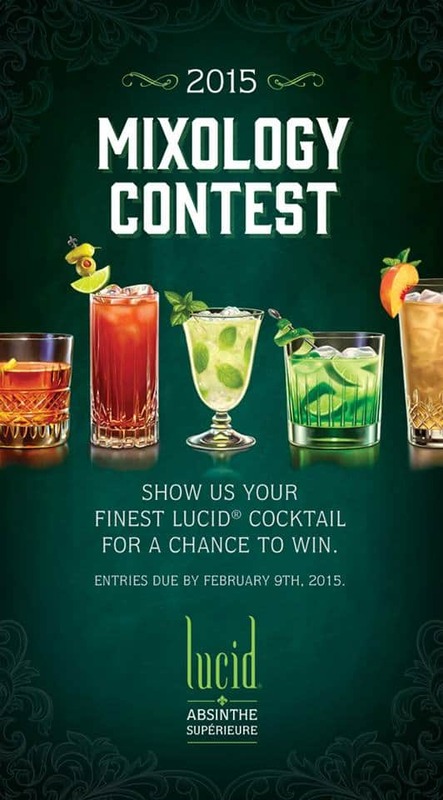 For more information, visit www.hrdspirits.com.